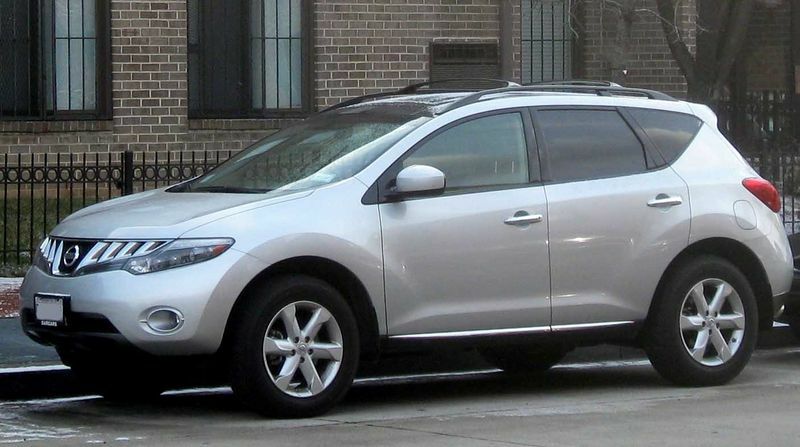 In 2009 the second generation Murano was released. The revised exterior styling bears an increased family resemblance to the Nissan Rogue, while still maintaining distinctly Murano cues with its aggressive front fascia and rear quarter windows. 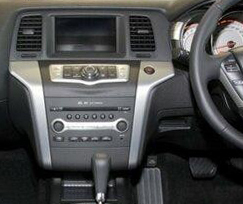 The interior has also been completely redesigned, with the use of a more traditional instrument cluster and notably higher-quality materials. The 2009 Murano is offered in three trim levels: the base S, the mid-grade SL, and the top of the line LE.